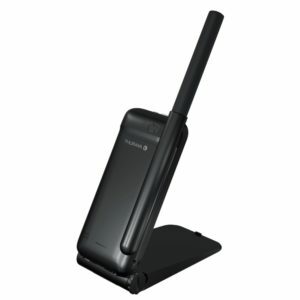 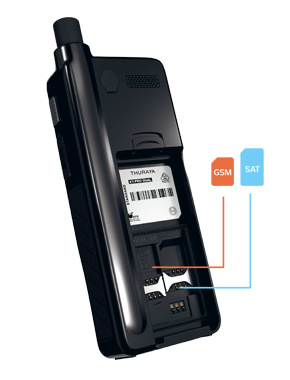 Versatile phone with dual SIM capability for both satellite and terrestrial coverage. 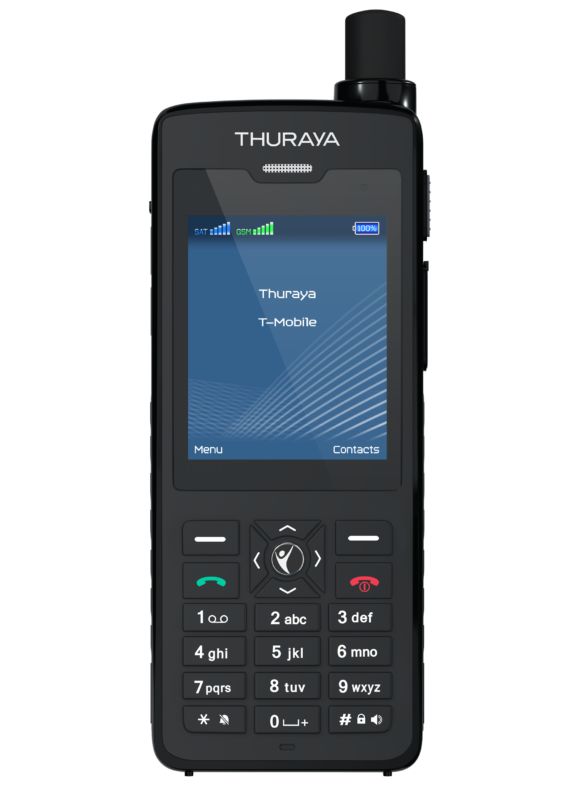 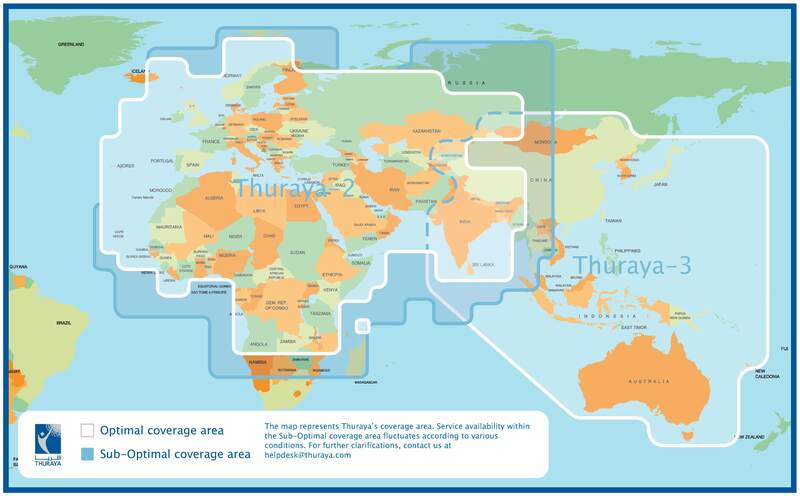 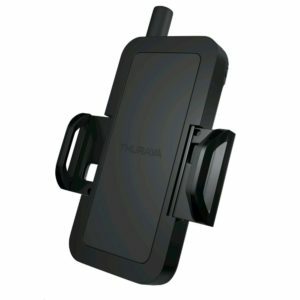 Suited for users located in environments where GSM coverage is limited, the XT-PRO DUAL enables easy switching between networks, enabling quality and cost effective communications on the move. 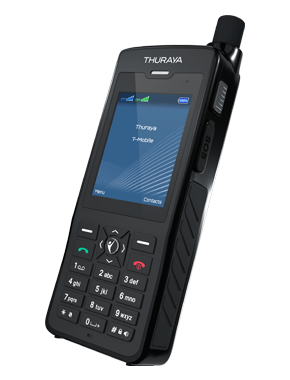 The handset has large capacity battery and allowing up to 11 hours of talk time (Up to 100 hours standby).